The IRS will work with you to pay off your tax bills. There are few worse surprises in life than discovering you owe the IRS money. No matter how big your tax bill is, if it's more than you can pay when you file your return, then it's large enough to create problems. There are several ways to pay off any federal taxes you owe; the most important things are planning as far ahead as possible and filing your tax returns on time, even if you can't pay. This will reduce penalties and interest. First off, the IRS imposes two types of penalties: a failure-to-file penalty of 5 percent per month of any balance due on April 15, and a failure-to-pay penalty of 0.5 percent per month of the balance due, up to a combined total of 25 percent of the balance due. If you spotted that the first one is 10 times the size of the second, that's the point. You get in more trouble by not even filing than you do by filing and paying late. Save yourself a bigger headache by filing on time. The IRS also charges interest on the amount due, 3 percent as of 2012. Penalties and interest accrue on the outstanding amount (up to the maximum) until the balance is paid in full. When you file your taxes, pay whatever you can of the bill, even if it's only $25. The IRS will gladly send you a bill for the unpaid amount. Even if you file an extension — allowing you until October 15 to file — you still owe any balance that was due on April 15. Make an estimate of your balance due when you file Form 4868 (Extension to File), and pay at least part of what you believe you owe. Putting off filing your return until October doesn't save you any money, so unless you are missing required documents, it's best to get it over with in April. The easiest way to tackle a big tax bill is with an installment agreement. The IRS lets you pay a reasonable monthly amount -- as low as $25 -- based on your income and expenses. There are three ways to apply: file Form 9465-FS (Installment Agreement Request) when you file your return; go online to the IRS website; or call the telephone number in the letter you get stating how much you still owe. There is a fee of $52 to set up a direct debit payment from your bank account, or $105 for a salary payroll deduction or to pay by check monthly. The fee is only $43 if your income is below a certain level, which the IRS does not publish. Set-up charges will be deducted from your first payment(s). If you do not attempt to set up a payment agreement — or fall behind in payments — the IRS initiates a deadly three-pronged approach to collect. It places a federal tax lien on your property, and if you sell any of your assets, the IRS can seize the proceeds. The Notice of Federal Tax Lien may be included on your credit report, which can harm your credit score. The second type of action involves a levy (garnishment) of your wages, bank account or retirement benefits, including Social Security payments. The IRS can even seize property, including a car, boat or real estate. 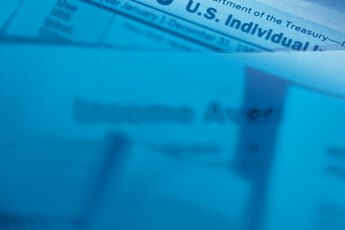 If you have any other refunds coming your way, such as a state refund or a future federal refund, the IRS can claim that refund, called an offset. Bottom line, stay in contact and pay at least a minimum monthly amount until it's all paid. It sure beats the alternatives. 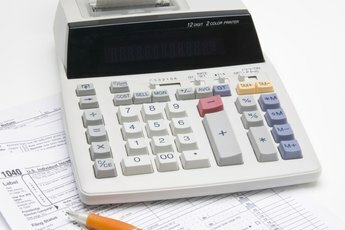 If your large tax bill was a result of not having enough tax withheld from your paycheck, it's fairly easy to avoid a similar problem next year. Fill in a new Form W-4 with your employer to increase withholding from each paycheck. You may want to reduce the number of exemptions you claim on the W-4, or have a specific extra amount withheld each pay period. 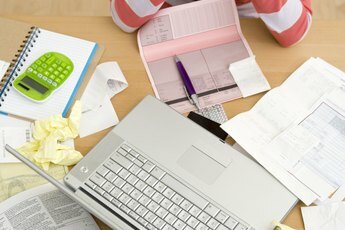 If you're self-employed, make sure you're paying enough in each quarterly estimated tax payment. Aim to pay at least as much as you owed the prior tax year, unless you changed filing status or had a large change in your finances. 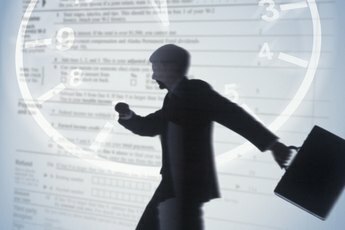 IRS.gov: What If I Can’t Pay My Taxes?